Mother’s Day FREEbies 2018! And MORE! Are you look for fun ways to celebrate Mother’s Day this year? Make May 13 a day to remember with these great deals. 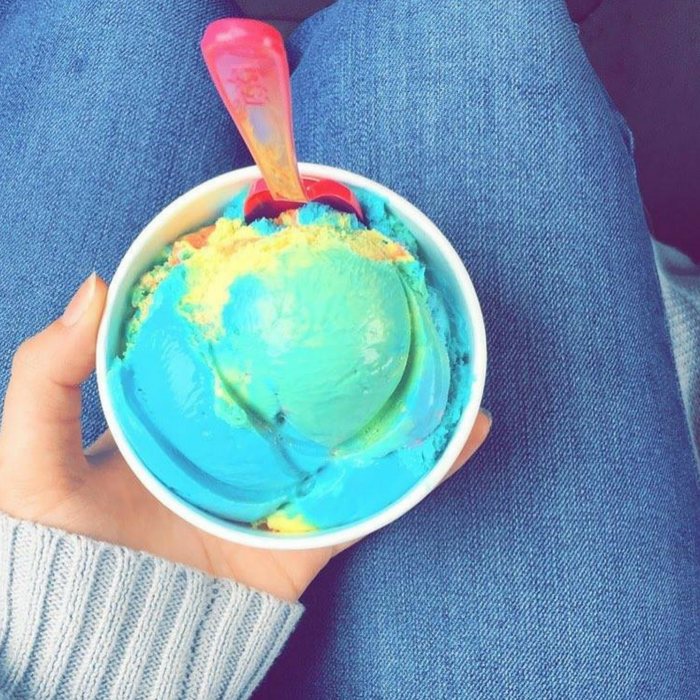 A sweet treat for the sweet person. Make sure that your mom doesn’t miss out on this sweet FREEbie! There is nothing sweeter than getting something for FREE! All mothers can enjoy :fr: froyo at TCBY on Mother’s Day. Moms eat FREE at any of the 358 branches of Wienerschnitzel on Mother’s Day. 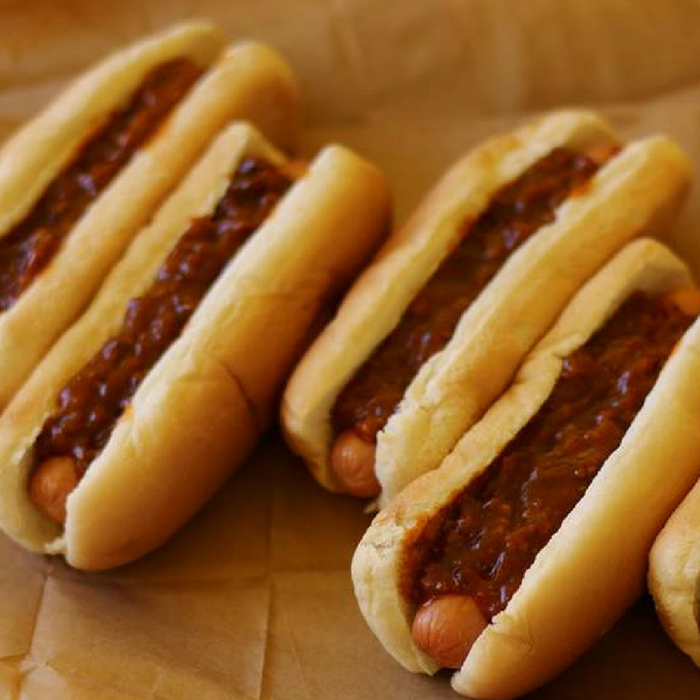 This amazing deal includes one free chili dog, small fries, and a small soda. 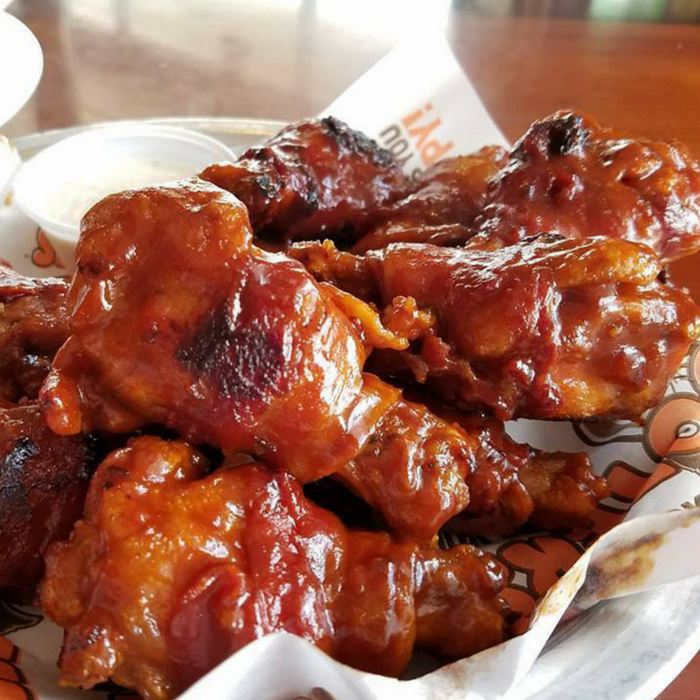 Your mom can get a FREE entree from Hooters’ special Mother’s Day menu with any drink purchase. 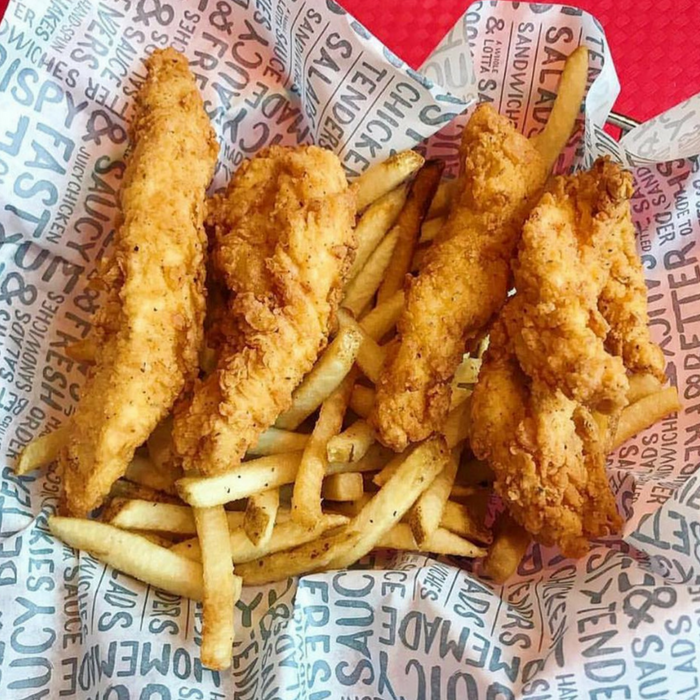 This special menu features 10-piece boneless and traditional wings, Hooters burgers, smoked wings, and grilled or Buffalo chicken sandwiches and salads. 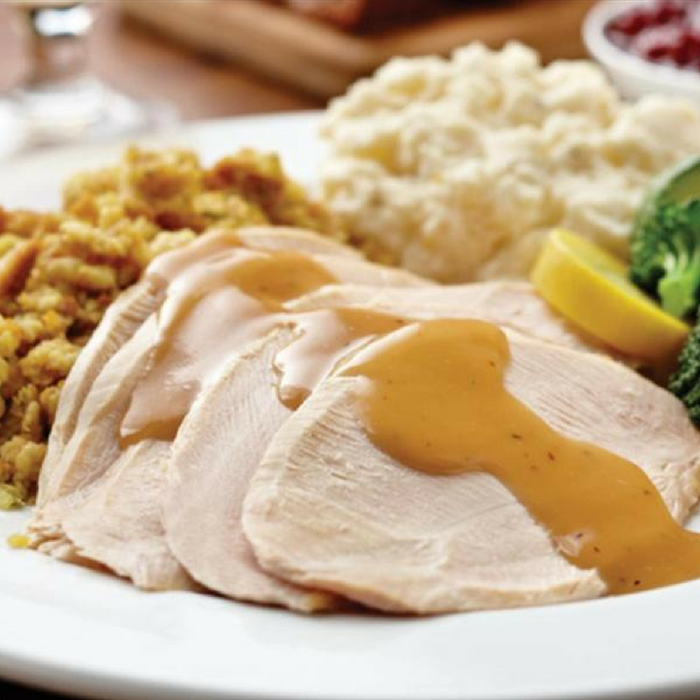 Celebrate Mother’s Day with an appetizer, entree, and dessert for only $18.99 at Mimi’s! 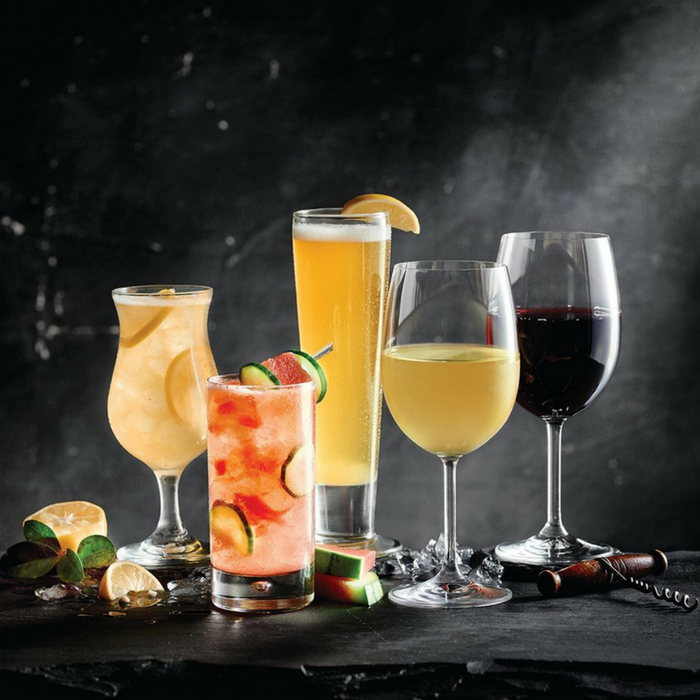 There are six entrees that you can choose from which includes their scrumptious slow-roasted turkey, mushroom Brie burger, and shrimp brochette skewers. Plus, every guest during Mother’s Day will receive a coupon for a Buy One Get One FREE entree that you can use on your next visit! A celebration is made even more fun if get to eat FREE! Moms can eat for FREE with any purchase of meal, bowl or salad at all PDQ locations! 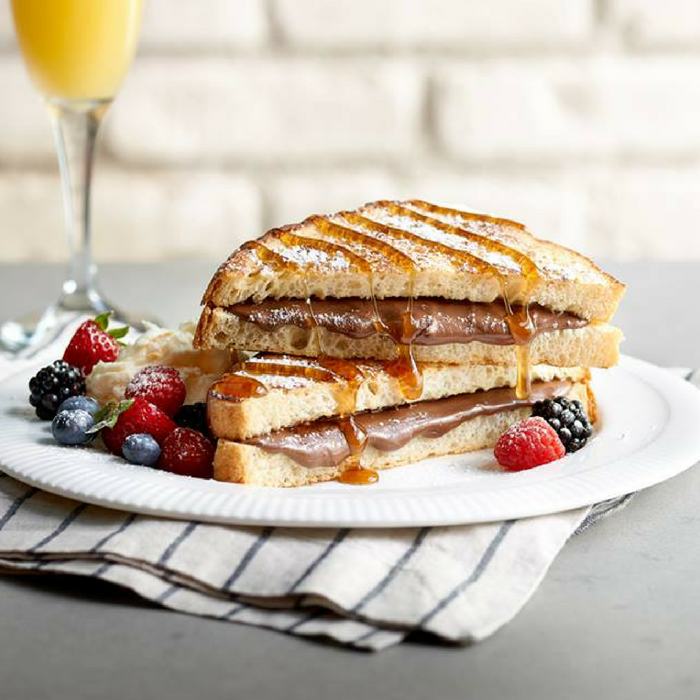 Enjoy a special brunch menu or a two-course meal at Macaroni Grill for only $25 per person. Each meal includes an entree and a dessert of your choice! They have Salmon Piccata, Chianti Steak, and Decadent Chocolate Cake! 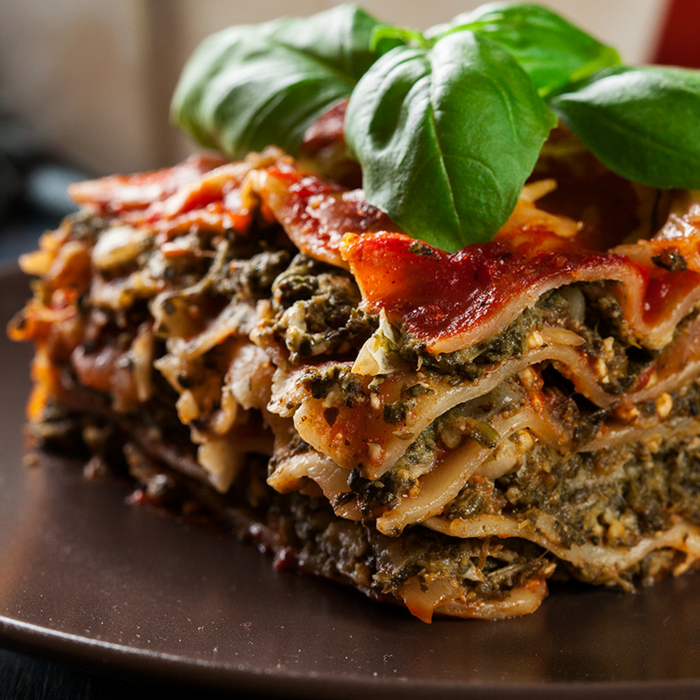 With any Mother’s Day meal purchase on May 13, you can get a coupon for a FREE order of their Incredible 15-Layer Lasagne for your mom to use on her next visit. If you go to Spaghetti Warehouse on Mother’s Day, make sure to enter their Mother’s Day sweepstakes to get a chance to win $1,000! Outback offers their Mother’s Day menu until May 15, with prices starting at $18.99. This deal comes with an entree, two slides, and a slice of cheesecake with chocolate or raspberry syrup. You can choose from filet mignon, bone-in ribeye, shrimp-and-mushroom topped salmon, and slow-roasted prime rib. 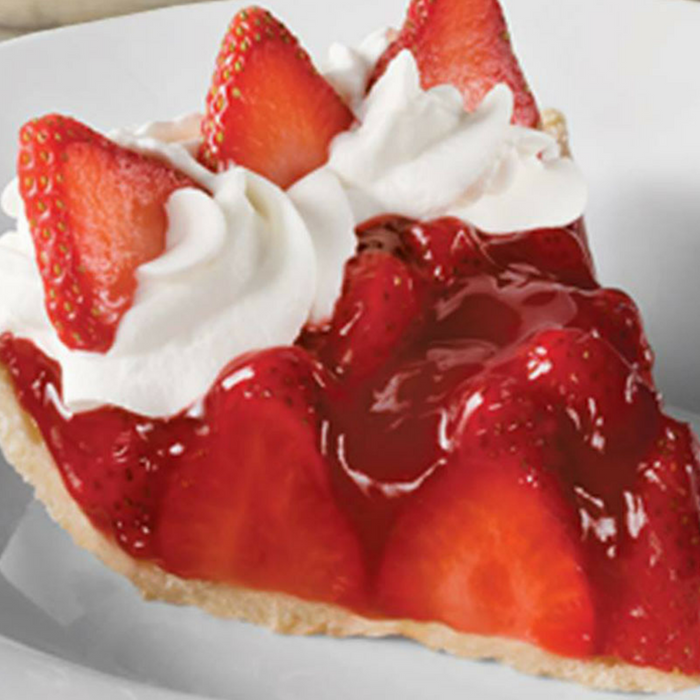 Enjoy a FREE slice of strawberry cake when you dine during their Mother’s Day buffet at Shoney’s on Mother’s Day! Shoney’s is also celebrating Mom’s Day with a sweepstakes. All you need to do is to share your favorite story about your mom and you can get a chance to win a $100 gift card. 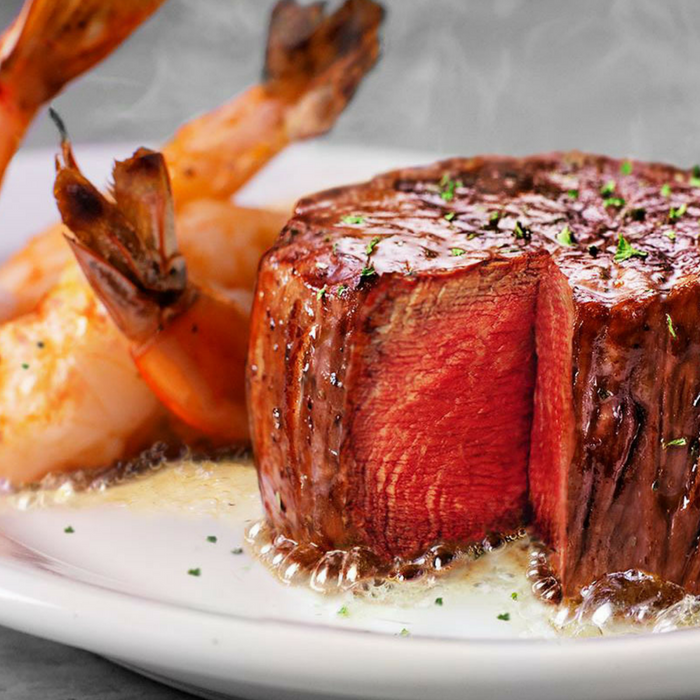 Ruth’s Chris Steakhouse is running a tasty deal for mothers. 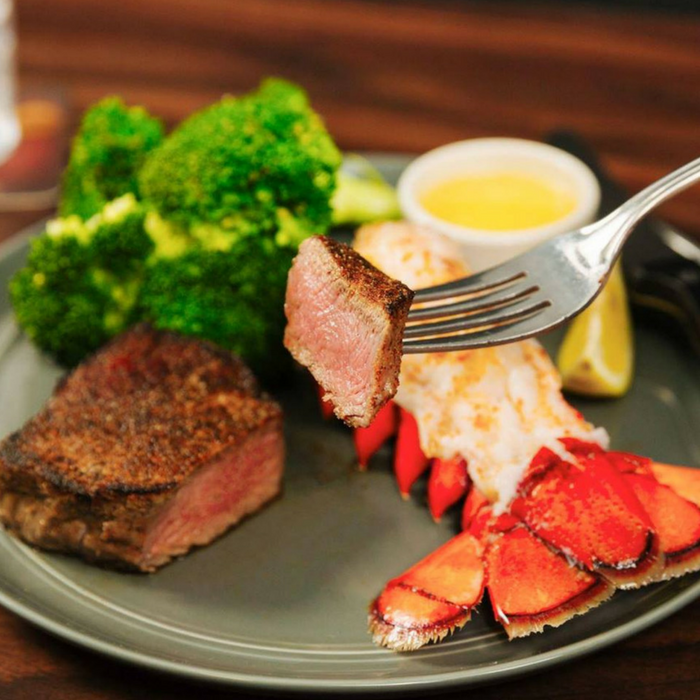 Just take her out to Ruth’s Chris Steakhouse on May 12 or 13, place an order that includes at least one entree and your mom will get a FREE $25 dining card (valid from May 14 through July 1) that she can use on her visit. The Melting Pot is celebrating Mother’s Day for two days: Celebrate today, May 12, with a Mother’s Day brunch or on May 13 with a Mother’s Day dinner. Plus, moms can get a FREE MOMosa when they order from the Mother’s Day menu. 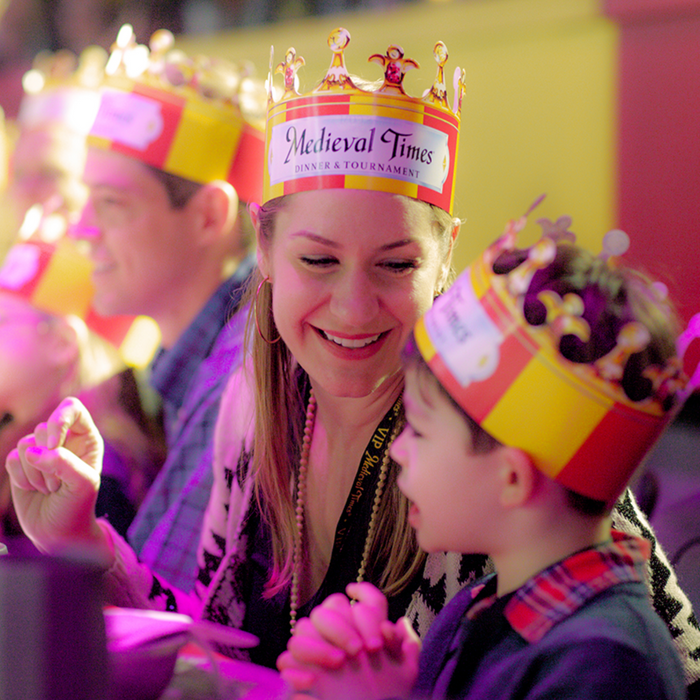 Treat your mom like a queen by having a dinner and a show at Medieval Times. Mothers can get FREE admission with a purchase of one full-price adult ticket. Tickets can be purchased online using the code: MOM18. 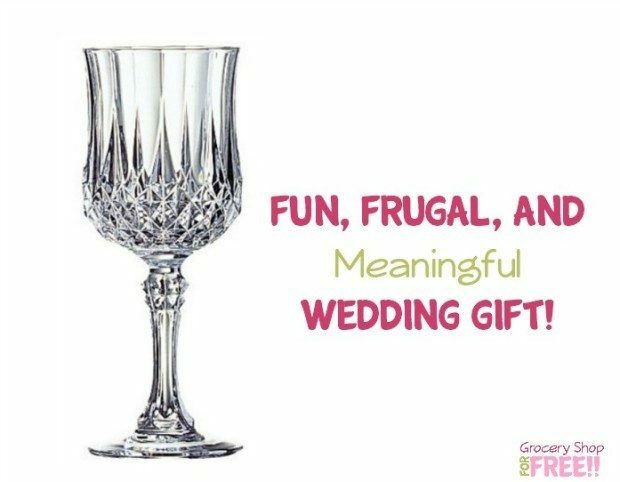 For an additional $20, you can spoil her even more by upgrading the Mother’s Day package: She will get a “Mom’s the Queen” sash, a souvenir glass of Champagne or mimosa, and a framed photo of her day at the castle.